Management Resources is a full service licensed professional private investigative firm, serving attorneys, corporations, insurance companies and private clients since 1994. Licensed in New York and New Jersey, NYC private investigators consist of former NYPD detectives as well as Crime and Intelligence Analysts, all with extensive experience and expertise. Robert H. Rahn, Lt. Retired. 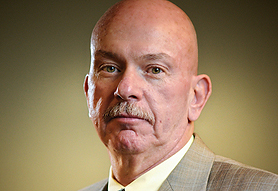 Bob Rahn is the President and Director of Investigations of Management Resources. He is a former homicide detective and has over thirty years of investigative experience. Bob has come full circle in his investigative career utilizing his extensive law enforcement experience and adapting it to the private sector by assisting attorneys, insurance companies and corporations. 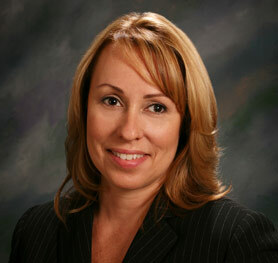 Kim Anklin is the Vice President of Management Resources and our Senior Investigative Analyst. Kim came to us after returning from Ventura California where she worked for the Ventura Police Department as their crime and intelligence analyst. Today, Kim works in partnership with all levels of government and private sector companies to provide innovative solutions to investigations and security-related challenges. Lieutenants Benevolent Association of the New York City Police Department.